We appreciate you visiting the Office of Student Services and Graduate Studies blog. 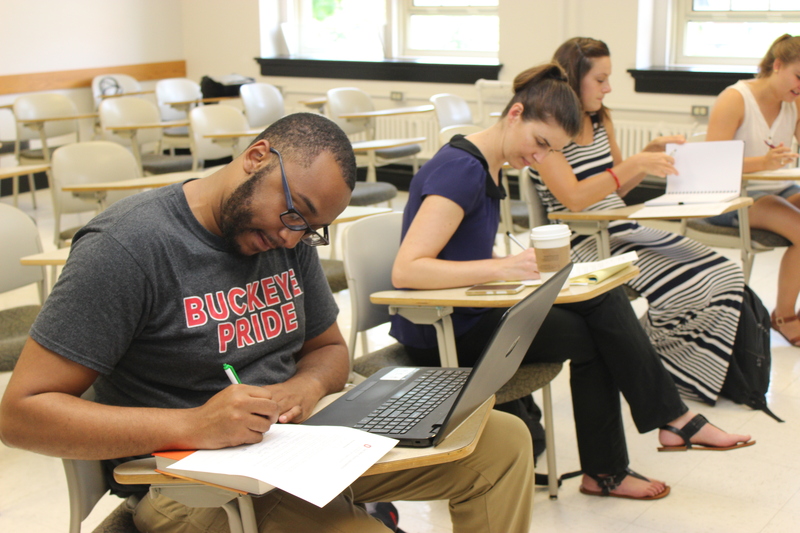 In addition to information provided on the department’s website, this blog is a way to connect graduate students to our services and learn more about what it means to be a student in Educational Studies. Whether you are seeking to obtain a degree or looking to complete one of our licensure/endorsement programs, we are definitely here to help. Be sure to stay up-to-date with the latest news and information from our office and the department. Looking forward to connecting with you!